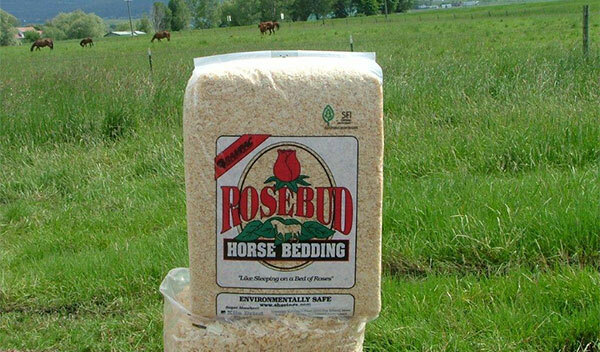 Rocky Canyon Pellet Co is proud to announce the acquisition of Rosebud Horse Bedding. The two companies will be located at the same facility in Grangeville Idaho. Rocky Canyon Acquires Rosebud We are expanding our quality selection. Rocky Canyon Pellet Company only uses 100% Red Fir in Rocky Canyon Pellets. That means they burn longer, hotter, and leave less ash. Not only will it cost less to run our premium pellets, you will spend less time cleaning. Don't believe it? Give us a try at one of our vendors.